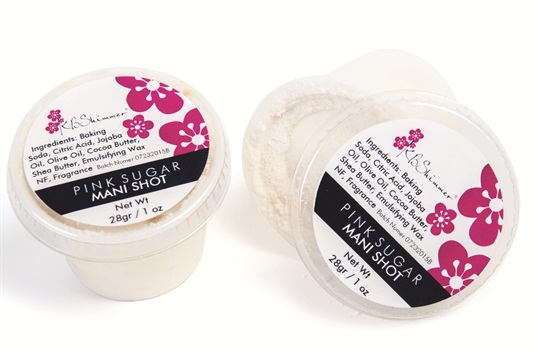 The Mani Shots from KBShimmer are individually sized for use as part of your manicure or pedicure routine. These fizzing shots are loaded with decadent cocoa and Shea butter, luxurious jojoba oil, and pure olive oil. For more information, visit KBShimmer .